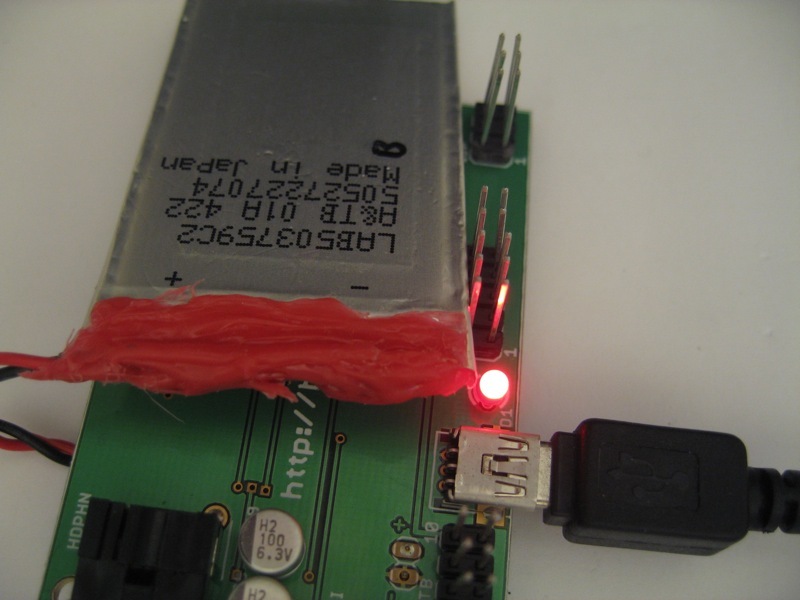 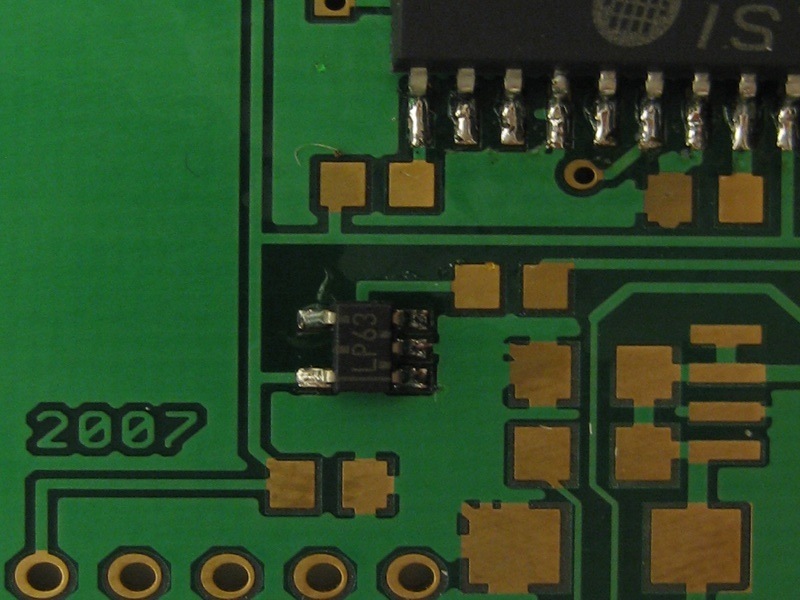 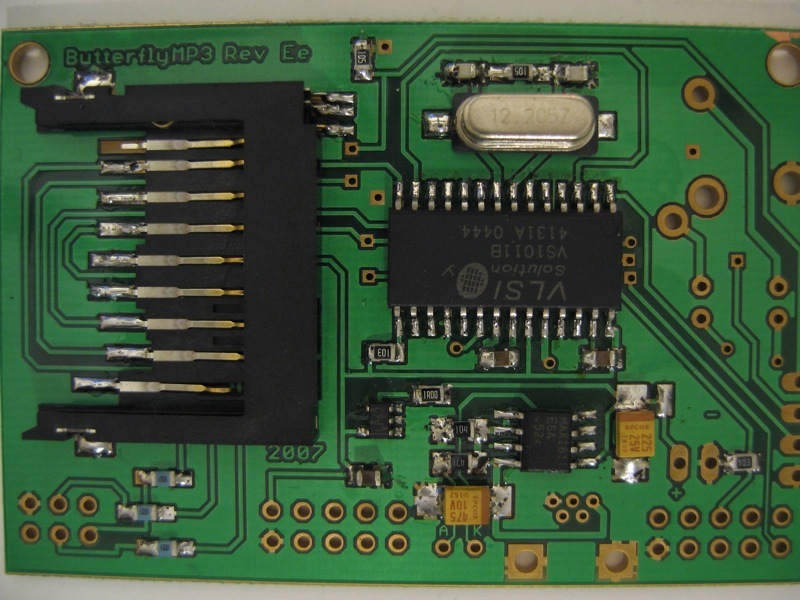 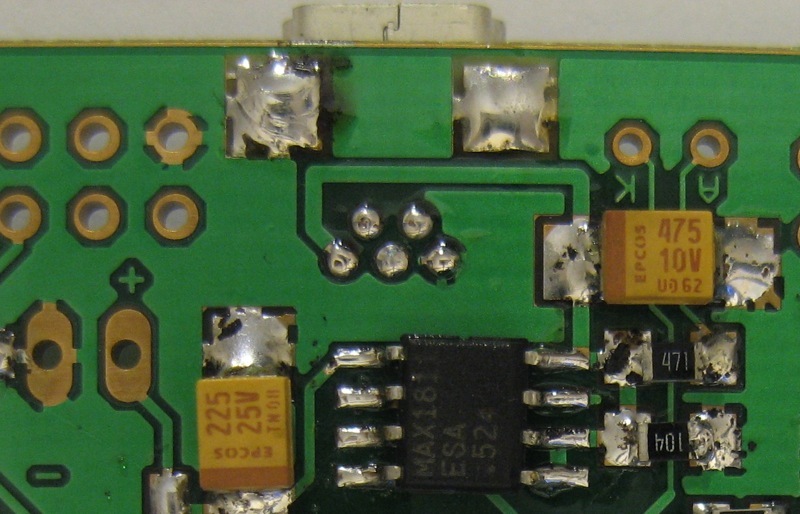 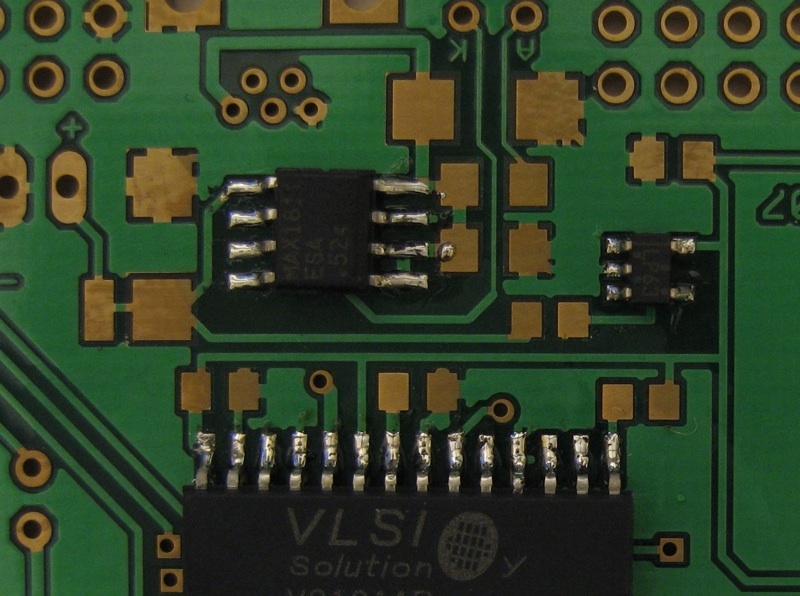 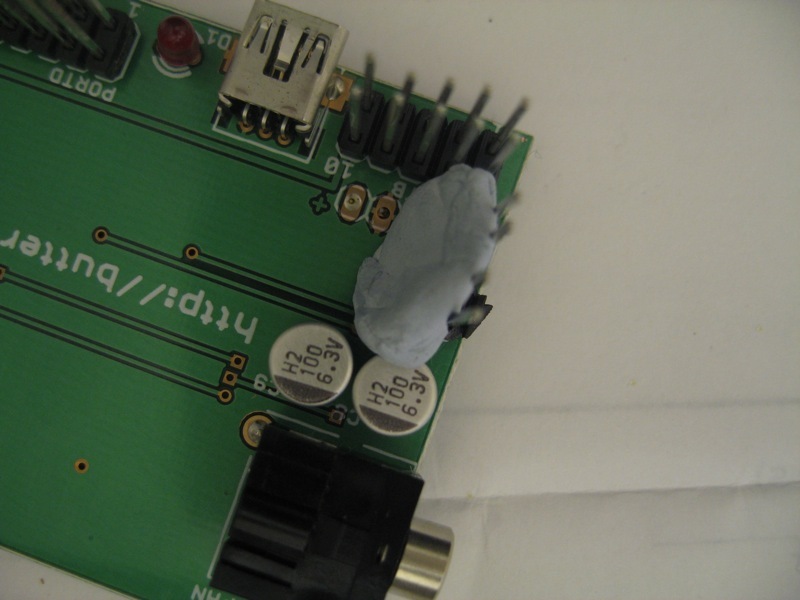 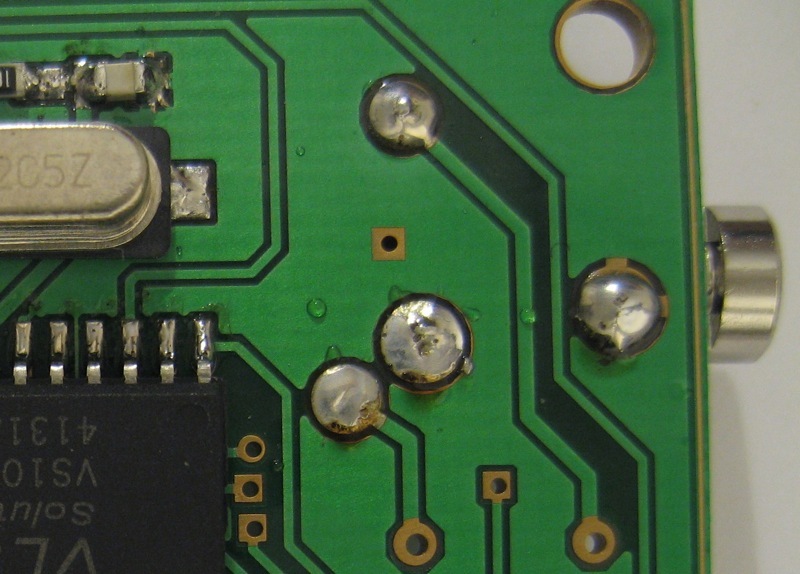 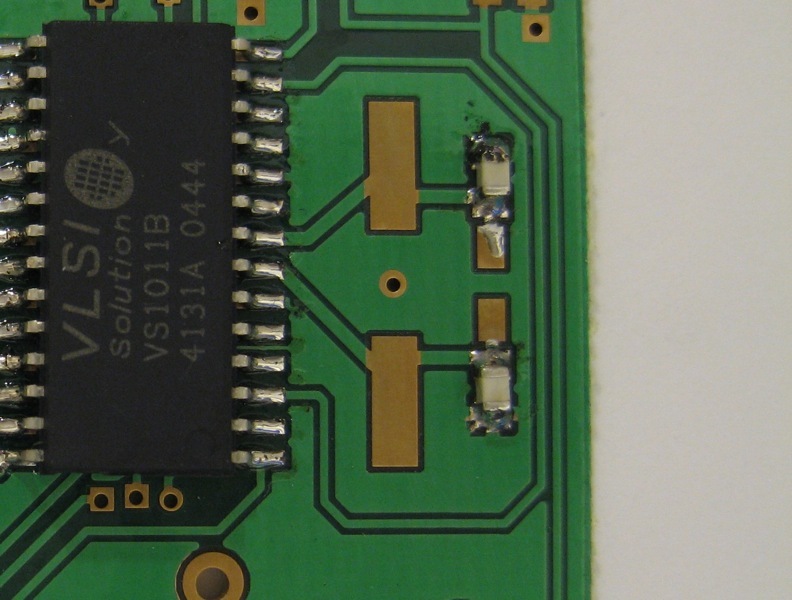 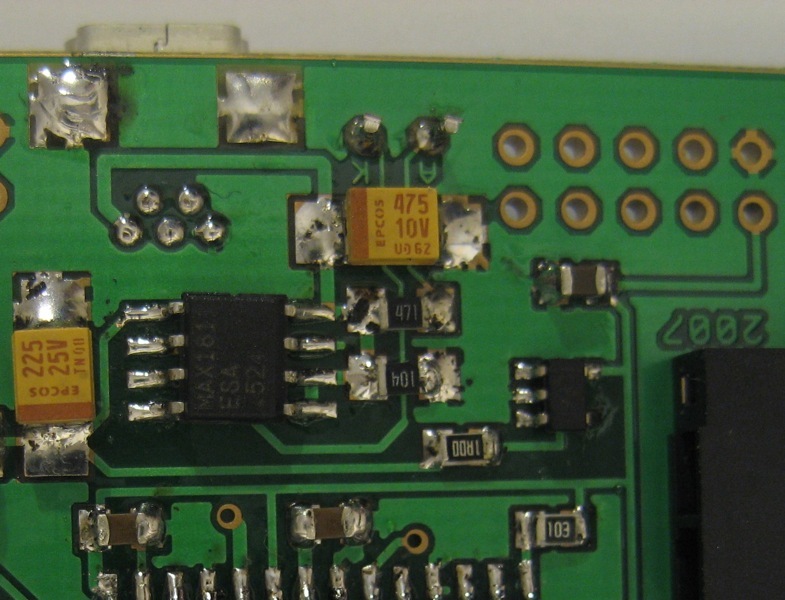 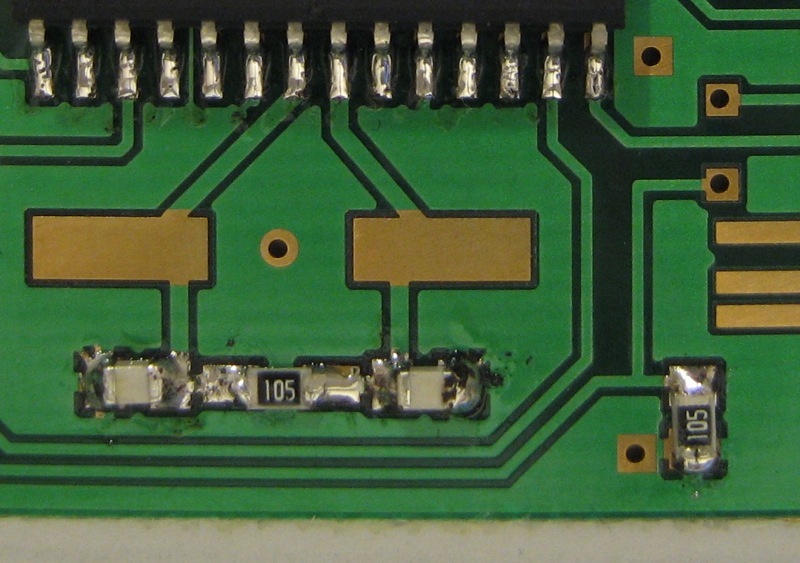 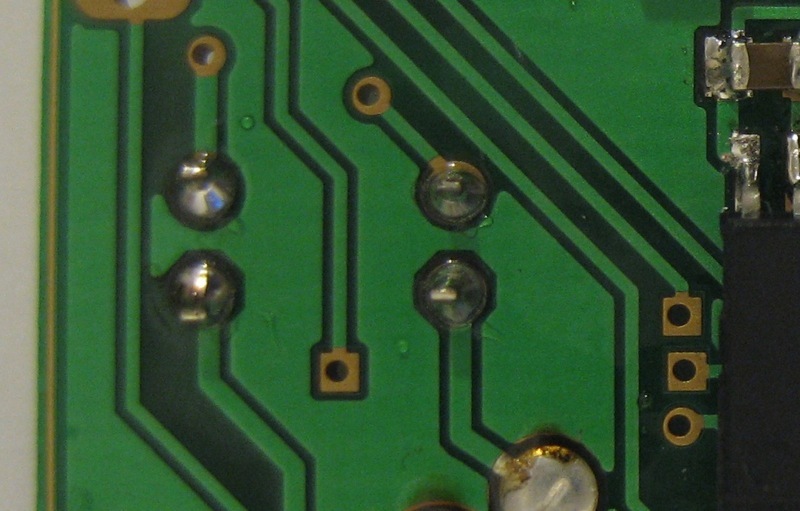 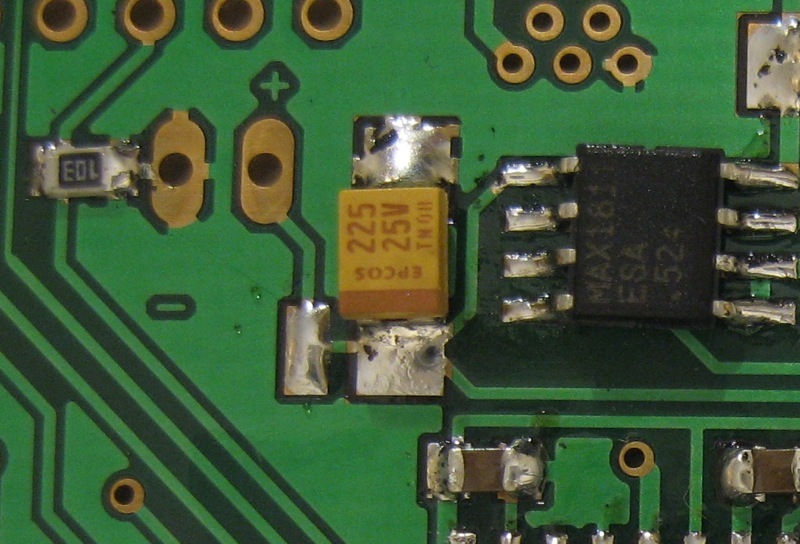 The following pages cover the step by step instructions on how to solder the Rev F. PCB. 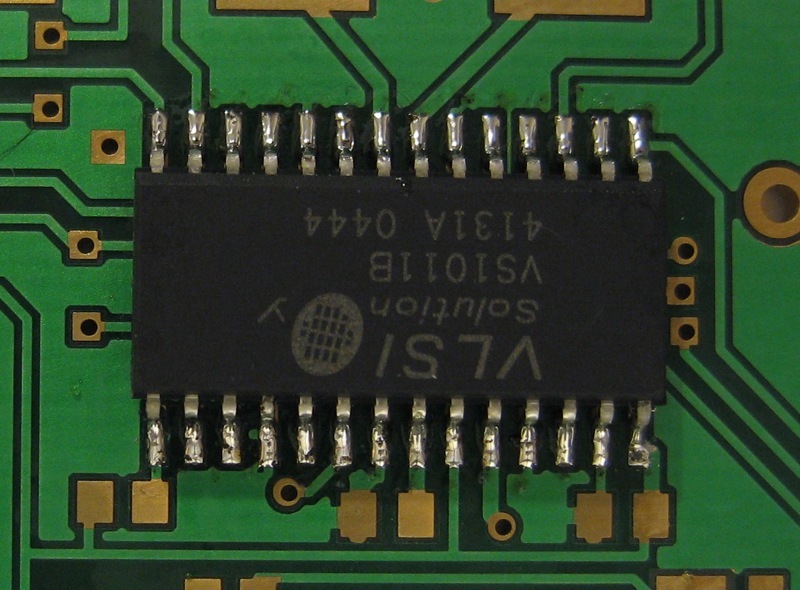 Click the images to zoom in. 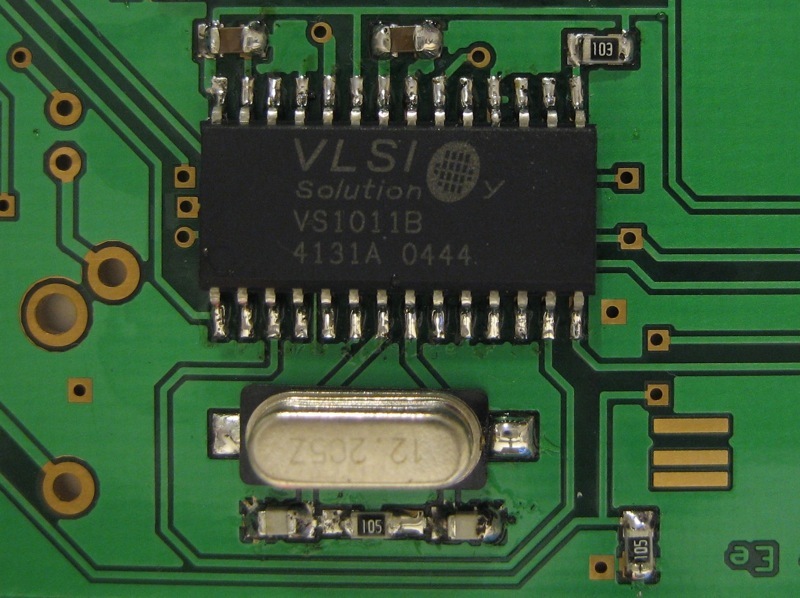 Complete construction videos available on you tube.